Lloyd Mats are proudly made in America. 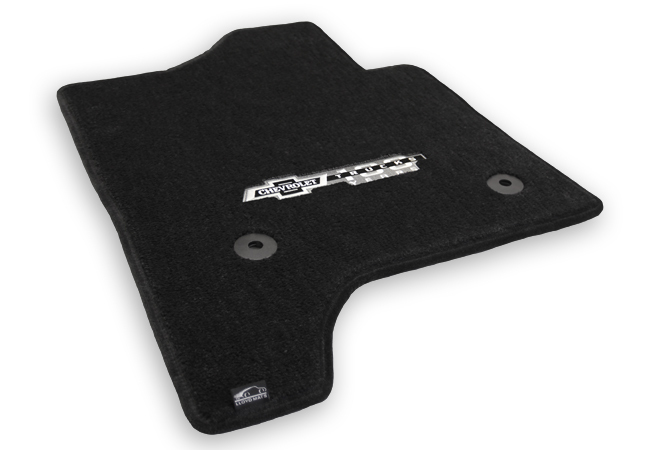 We are the largest automotive aftermarket manufacturer of all makes and models, custom fit carpet floor mats. Our success has been built on providing quality products and shipping with industry leading service. We make your mats to your order, one set at a time. You choose the material, color, mat pieces and we’ll build mats specifically for you. Our mats are not mass-produced. We use state-of-the-art equipment and techniques and the highest quality materials to assure you receive the finest automotive mat products available. Lloyd’s Ultimat, Velourtex, LUXE, Berber 2, Classic Loop and newest product CamoMats are produced in Northridge, California from materials made in the USA. 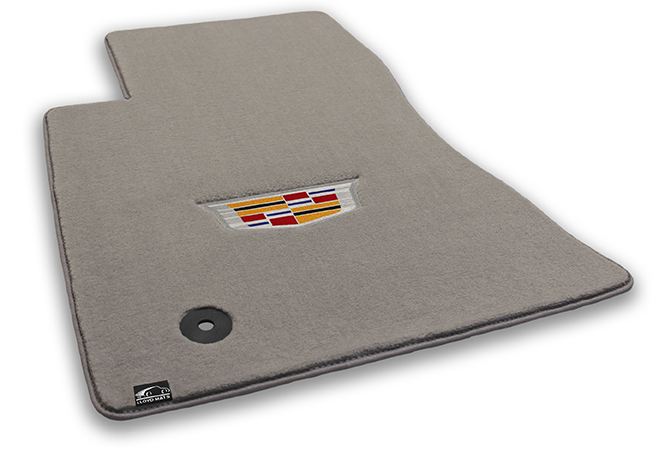 Our exact fit, precision cut passenger area car floor mats and cargo mats are available for vehicle applications from the 1950s to the present, for all cars, trucks, and SUVs. 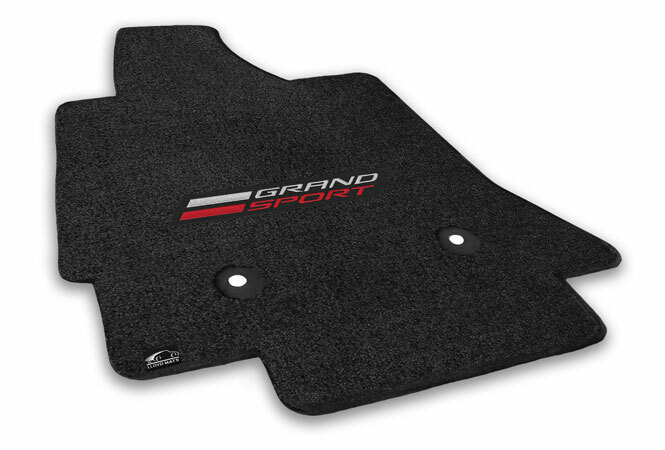 Lloyd manufactures factory replacement custom car mats in materials specifically designed and engineered for automotive use. 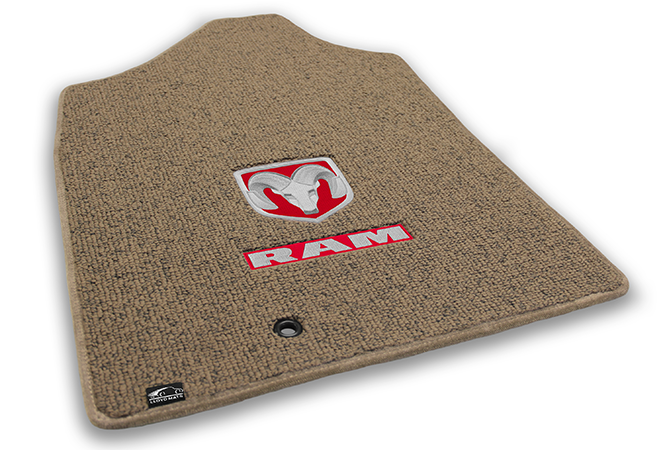 We have over 100 carpet mat colors to match or complement any automotive interior. 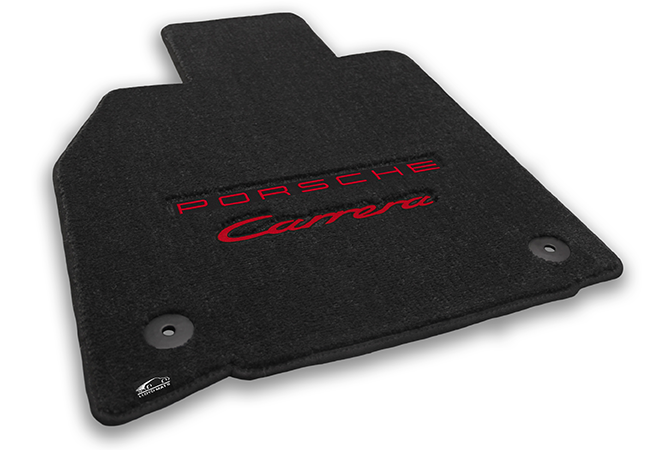 We offer over 1000 licensed automotive trademark emblems, lifestyle, military and personalized embroidered designs on our carpet auto mat products. 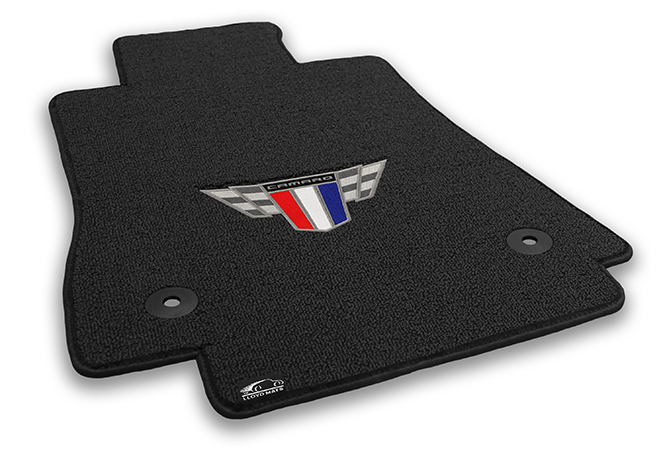 Our all weather mats are available in three materials and 13 colors, including clear.